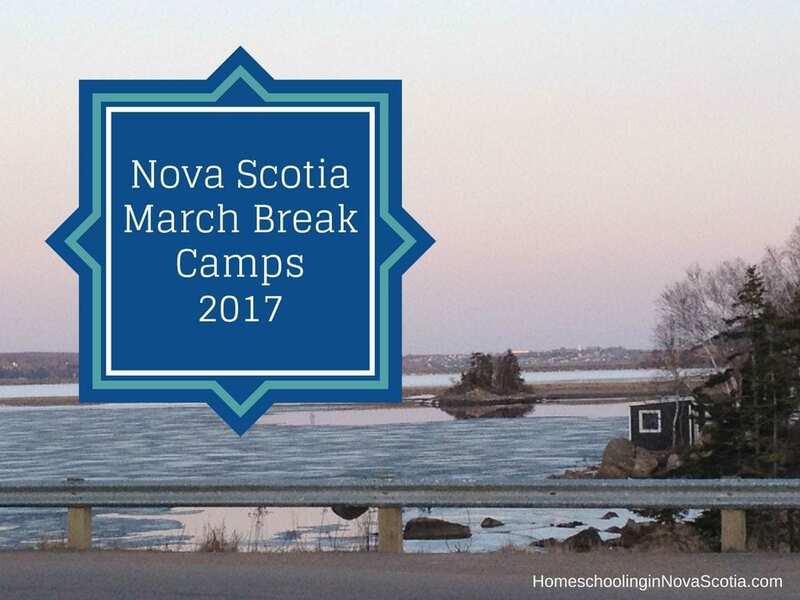 Looking for Nova Scotia March Break Camps 2019? 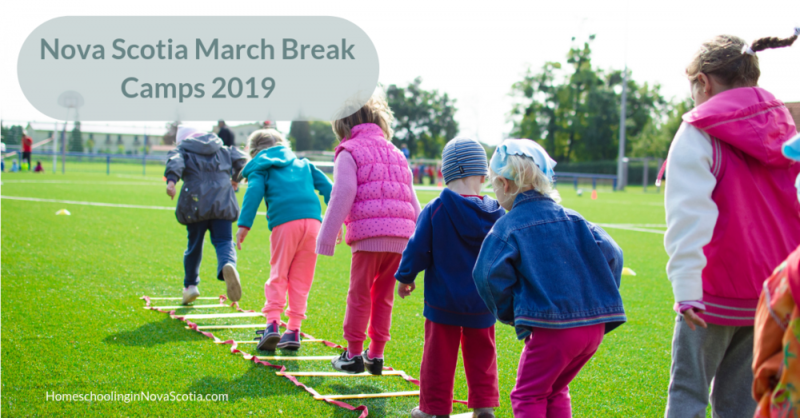 Here’s what’s going on for children and families during March Break on the mainland, March 18-22. For ages 5 to 12. Choose from the following themes: Mix it Up, Paint it Up, Clay it Up, Print it Up. Choose from: Space is the Place, Retreat Week, Multi Sport Madness, and Roblox Regatta themes. Aimed at children aged 8-14, however everyone is welcome. A slightly more complicated quilt project for children; learn the basics in addition to basic block construction, sandwiching, very basic machine quilting and how to bind. Ask for supply list when registering. For ages 4-16. March 18-23 from 9am-5pm.$70 per day or $325 for all 5 days Lunch and snacks provided at no extra cost. Bus service is an additional $15 per day or $70 per week. Many different programs to choose from, including clay, space, prehistoric, Broadway, comics, writing, drumming, and more. Artech Studios MARCH BREAK CAMPS! Artech Camps are all about getting creative with technology! All programs tap into campers’ creativity and incorporate the use of new media. Ages 8-14, March 18th to 22nd, 8:30am-4pm. $180 snacks & Friday lunch included. Campers will learn about entrepreneurship and work together to create their own business for a day all while developing teamwork and leadership skills! Experiential learning opportunity for students interested in becoming a camp counsellor. At the end of the week, campers will receive a certificate and evaluation. Each day of March Break will have a theme relating to the farm. As always there will be lots of hands on activities for everyone to enjoy and crafts that everyone can participate in throughout the day. Hot chocolate will be served. Weather permitting, there will be sleigh rides. Cost: $28 members, $34 non-members. Discounts available for sibling & multiple March Break workshop registrations. Explore movement and nature in fun, energizing and creative ways indoors and out with exercises and games. No experience necessary! Come with a packed lunch, snacks, appropriate clothing to move inside and outside and a sense of curiosity! Call 902-845-1888 or email [email protected] for more information. Follow this link to register – https://goo.gl/forms/vopC5ROnCOi72UXG3. All Across Nova Scotia – contact the YMCA near you, or click on the link above to find yours. See your local library branch for what’s happening in your area or click on the link above to find yours. For girls Grade 7-10 to experience STEM activities and chat with women in STEM industries. Campers will take part in the best STEAM (science, technology, engineering, art, and math) experience, with challenges and activities. Explore video game development, coding, robotics, and hardware. This industry led camp, in partnership with Digital Nova Scotia, aims to build the next generation of technology leaders! This program is aimed at training students in arts leadership and instruction. Students will attend training sessions in the morning, and then get to shadow March Break camps in the afternoon. To apply please fill out the Application Form by February 15th. 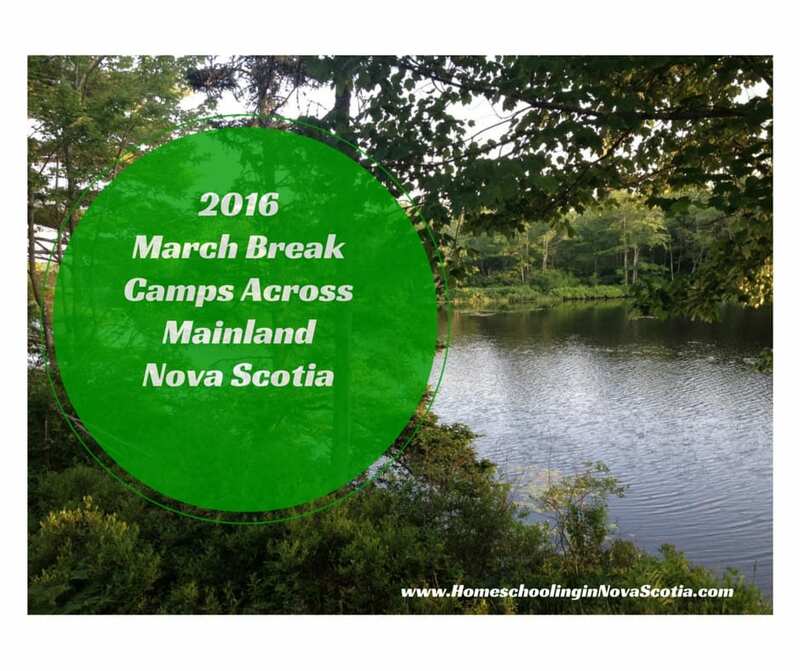 Click here for Cape Breton March Break Camps. What’s going on for children and families during March Break on the mainland, March 13-17th? Digital Puppeteering, Jungle Fever for Young Campers, and Pokemon/Minecraft themes. For ages 5-16. Camps run March 13-17 from 9am-5pm and are $65 per day or $295 for all 5 days of fun. Lunch and snacks provided at no extra cost. Bus service is an additional $15 per day or $60 per week. Artech Camps are all about getting creative with technology! All programs tap into campers’ creativity and incorporate the use of new media. It’s this blend of creativity and technology that makes Artech Camps so unique. See your local library branch for what’s happening in your area or click on the link above. From assembling robots, crafting a simple circuit, a spin on spin art and launching rockets. This March Break camp week is completed with interactive, educational activities and experiences that will inspire your child. Explore the ever-changing world of digital technology, from robotics, video game development, to drone technology. This industry led camp, in partnership with Digital Nova Scotia, aims to build the next generation of technology leaders! This year they will be running two camps, Soccer Nova Scotia Traditional Camp & Vancouver Whitecaps U11A Pre-Prospects Camp. The camps will be split between the week but will include two full days for each respective camp. What’s going on for children and families during March Break on the mainland, March 14-18th? For ages 5-16. Camps run March 14-18 from 9am-5pm and are $65 per day or $295 for all 5 days of fun. Lunch and snacks provided at no extra cost. Bus service is an additional $15 per day or $60 per week. Young Campers (6 and under), March Mindcraft Madness, Star Wars Party, and Building-mania themes. A unique and enriching March Break experience. March 14-18 for polite, eager kids in grades 4-7 (and their younger siblings in grade 3)! Cost: $445; Monday to Friday, 9:00-5:00, with flexible drop-off and pick-up times. All lunch meals and healthy snacks included. 2 exciting full day outings (trampolines, indoor rock climbing, special restaurants and several hours of meaningful community service with The Salvation Army). Dynamic and interactive guest presenters (think African drumming, aerial fire trucks and Sable Island horses). A “THR!VING in Learning and Life” dream board workshop, and more! Contact Wendy at 902-223-9023 or [email protected] to register. A prehistoric adventure set 65 million years ago when dinosaurs roamed the Earth and pterodactyls soared the skies. Unearth new discoveries in this week-long day camp and come face to face with a terrifying, flesh-eating Tyrannosaurus rex named Sue! 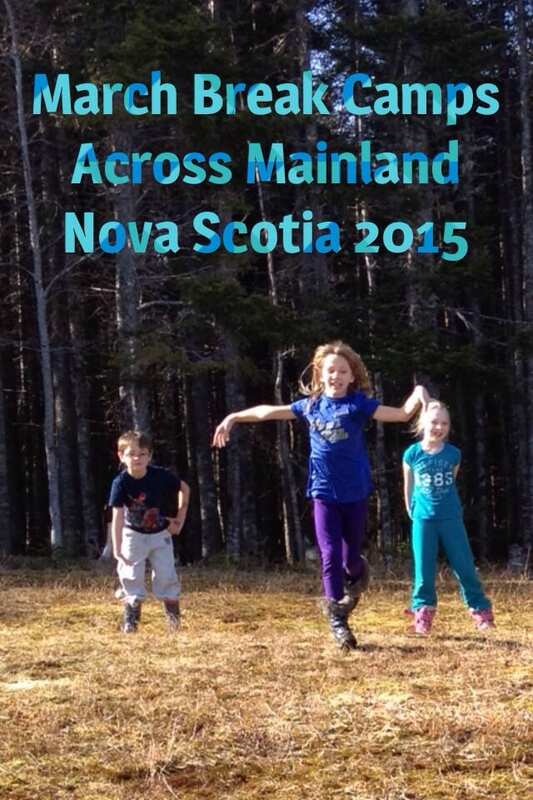 What’s going on for children and families during March Break on the mainland, March 16-20th? With artist Margarita Fainshtein. Students will have the opportunity to express themselves using a wide range of art materials and techniques including exploration of drawing, printmaking, collage, and painting on various surfaces. With artist Bethany Riordan-Butterworth. Using clay, students will create a variety of animal forms. Projects will include sculpture, small scale and large-scale work, as well as collaborative work. *Please note that this class is sculpture-based and does not use the pottery wheel. With artist Brittany Warren. Students will use their imaginations to explore and expand the many possibilities of using photography to create sculptures, collages and books to fabricate beautiful worlds and stories of their own using found photos, recycled objects, and photos taken in the classroom itself. With artist Andrew Maize. Create a variety of fun, wild, and playful puppets from marionettes to shadow puppets to finger puppets using papier mache, wire, and an assortment of other materials. Learn about the history of puppetry, create your own characters and perform with the group! For ages 5-16. Camps run March 16-20 from 9am-5pm and are $65 per day or $295 for all 5 days of fun. Lunch and snacks provided at no extra cost. Bus service is an additional $15 per day or $60 per week. Hip hop, Acro, jazz, and theatre. Dates: March 16-20, 9am-4pm. Ages 5-12. Under the direction of facilitator Jeremy Watkins, kids ages 9-14 will enjoy a week of varied arts related projects. Acting, dancing, painting, crafts, and more. Registration is limited. 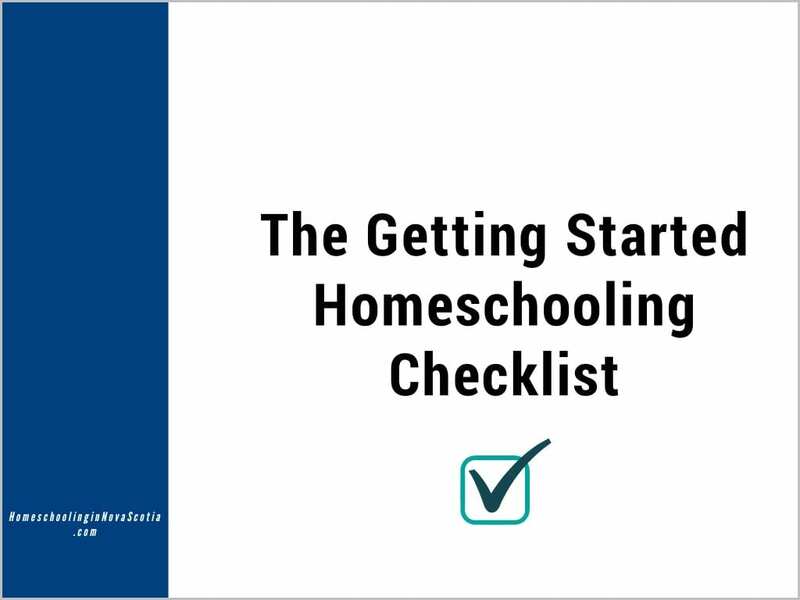 Fees are required upon registration and are non-refundable unless there is a waiting list. Young Campers, March Mindcraft Madness, Frozen Fun, and Lights, Camera, Action themes. Visit the Firefighters’ Museum during the week of March Break and try one (or all!) of the Heritage Hunts! Maritime Museum of the Atlantic March Break at Sea! – Hands-on Marine and Ship Trades for DIY sail-making and use rope and wood with your own hands! Children can create their own sounds at the Music Table, and explore how shape changes sound at the Perfect Pitch area. Go on tour with our Junk Yard Band, playing instruments made from odds and ends. Meet real musicians, and find out how they use their instruments to make music. Join in with teachers from Miss Carla’s Dance, and learn to move to the music. Plus, Plasma Cars, Lego Table, a new interactive sandbox and more. Covering chemistry, biology and a dash of Anatomy will be the glue (on gunk) that brings this camp together. Perfect for budding tech enthusiasts, coders and video game addicts. Ages 8-14. Members $200; Non-members $225. Book by contacting the Dalplex Customer Service Centre at 494-3372, download a copy of the registration form or register online. Learn about animals through games such as Extinction Excitement, Amazing Anemone and Deserted Desert. You will even get to create your very own Mystical Mount Creature to take home.